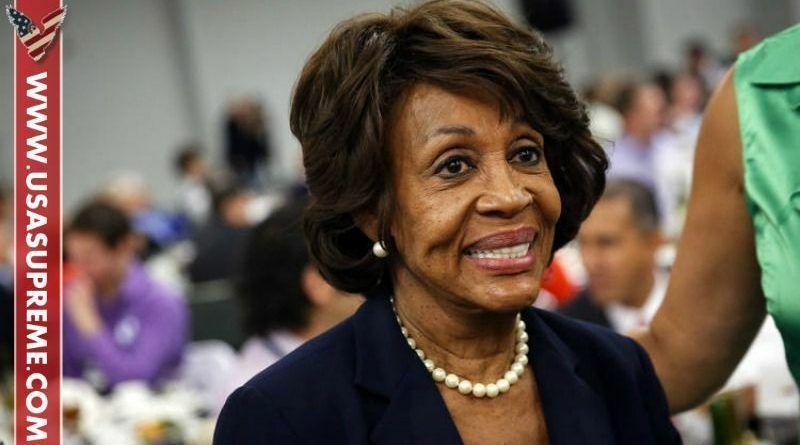 Maxine Waters is in deep trouble now! Waters has used public funds to pay her daughter, Karen Waters, over $600,000 since 2006. 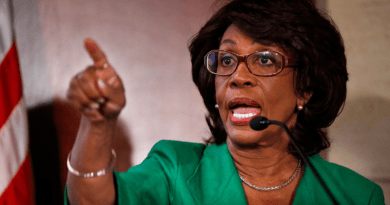 In 2010 Waters was brought up on three counts of ethics violations by the House Ethics Committee for her Congressional advocation on behalf of a bank in which her husband had a financial interest. We know that since the “pay for play” mailer was developed, Waters scored close to $750,000 from it. Not bad for a lucrative little side project operated by Waters’ daughter. 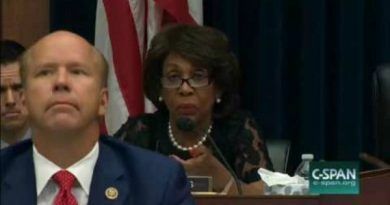 Maxine Waters herself would be a huge swath of the swamp being drained – she should have been flushed yesterday. Share this if you want Maxine Waters IMPEACHED! 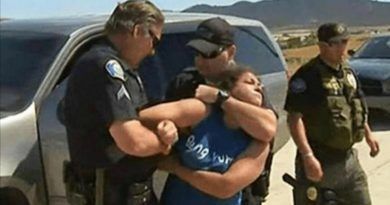 ← Democrat Mayor Caught In A Huge Scandal, People Are Dead. Maxine Waters is no friend to America. She believes in Sharia Law. She’s corrupt and is trying to impeach our President and over throw our government. We want her out, any way possible. Ya, just skip the impeachment process, cuz that would just be more waste of taxpayers money! You have her and daughter dead to right, try them and sentence them, and imprison them right next to Brennan, Obama, Schiller & Billy! Maxine Waters is one of the biggest racist hypocrites in the US. She uses her status as a US Representative to get whatever she wants. She should be gone, especially if she believes in Sharia Law. She wants to impeach Pres. Trump when she needs to be impeached. Just another crooked politician who will see no punishment. They never do, Gets tireing. Throw the whole family in prison asap, they are part of the swamp! Just another part of the swamp that must be drained for this country to get back to normal. We need to keep draining the swamp, her and her daughter need to be prosecuted for their crimes. Stealing from taxpayers over and over again, her rants about our President are inexcusable and her behavior need to be dealt with, lice her up along with Hillary and her cult. !